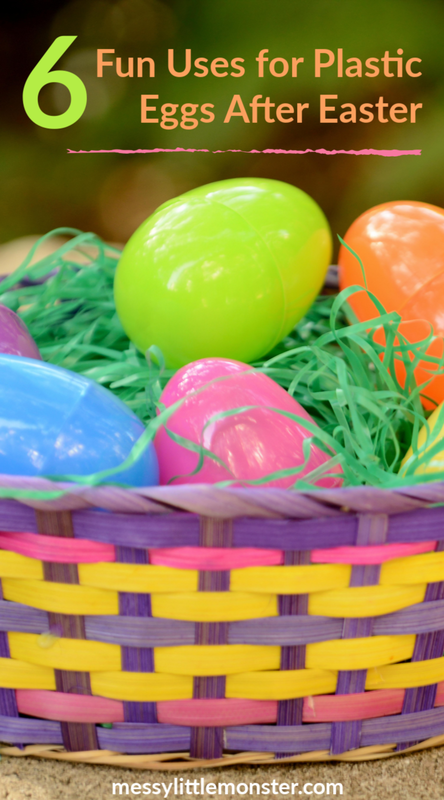 Extend the fun of Easter by turning your leftover plastic eggs into a fun musical instrument. The simplest way to turn a plastic egg into a maraca is to fill one half of the egg with uncooked rice or dried beans. Then, place the other half on the egg and snap it into place. To make sure your maracas stay closed as your children play with them, place a piece of tape around the seam. You can even add handles to your egg maracas by taping a pair of plastic spoons on each side of the plastic egg. Lay out a variety of small items in different colours for your child to choose from, just be sure each item matches a coloured plastic egg. Then, ask your child to fill up each plastic egg with items of the same colour to help them practice colour recognition. Create a fun game for your kids using the eggs as balls. There are a variety of fun ways to create an impromptu egg-toss game for your kids using leftover plastic Easter eggs. Create a toss line using a piece of masking tape on the floor, then set out bowls or cups various distances from the line and ask your kids to toss the eggs into the different targets. Plastic eggs are great for scooping, making them perfect for sensory play. Take each egg apart and place a few in bowls or bins filled with different sensory elements. Some great options for sensory play include soapy water, rice, dried beans, popcorn kernels, or oats. Plastic Easter eggs make great molds. Whether you’re making your own DIY bath bombs, Rice Krispies treats, or a cute bird feeder for your back yard, you can easily make egg shaped-treats using a plastic Easter egg as a mold. Get your Spring garden started after Easter by using a few of your leftover plastic eggs as planters for your seeds. Those little egg halves are the perfect size for planting seeds and most have a small hole at the bottom that works well for drainage. Simply fill the egg halves with potting soil and place a seed inside each one to get a head start on your garden using your leftover plastic eggs. 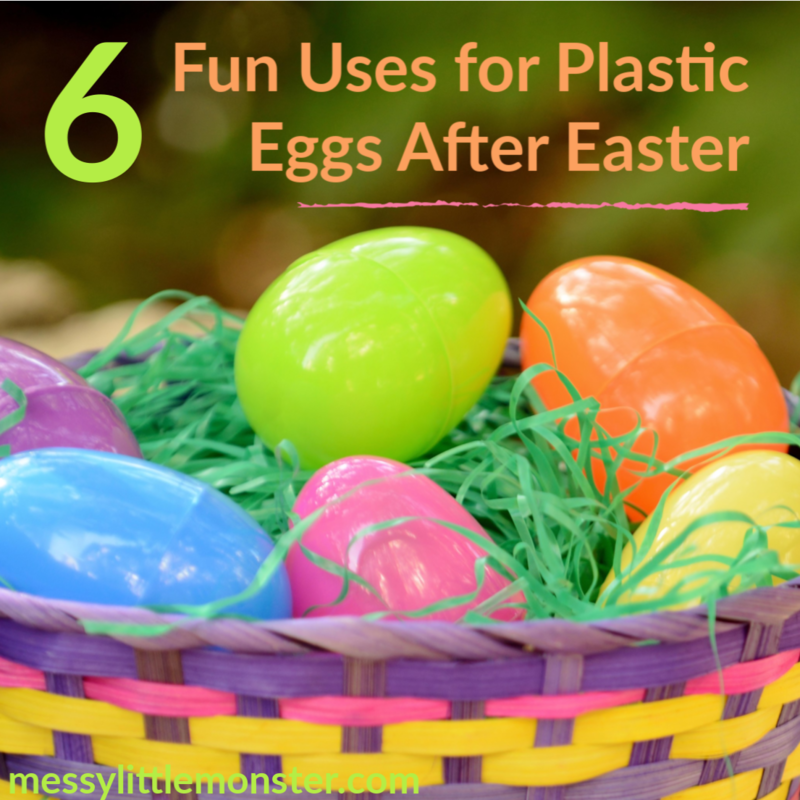 We hope that you enjoy trying out some of these fun uses for plastic eggs after Easter. Let us know if you have any other fun plastic egg activities for us to try!